Experience the island’s culture, history and wonderful scenery from the saddle of a bike. 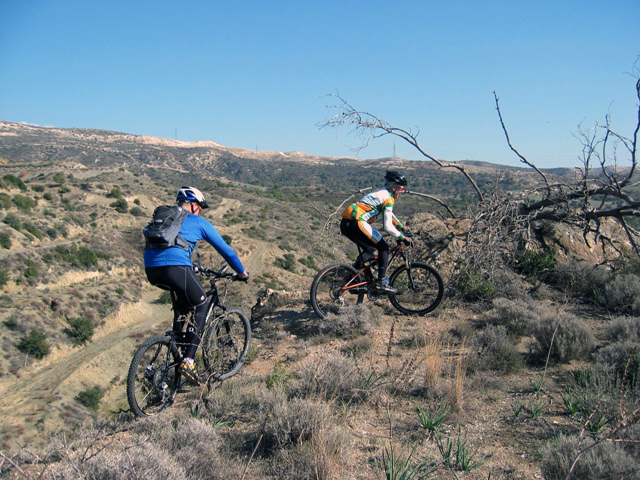 Kalavasos is the bike centre of Cycle-in-cyprus.com, renting service of both mountain bikes and road bikes. 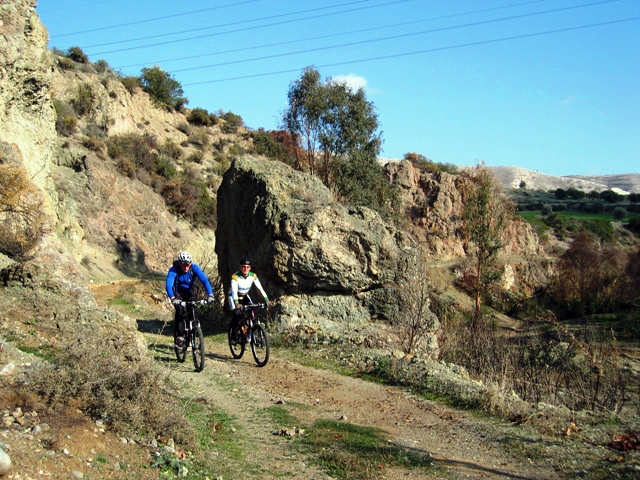 Kalavasos is a perfect base for mountain biking as the tracks start just outside the village and most of our guided tours begin from here. 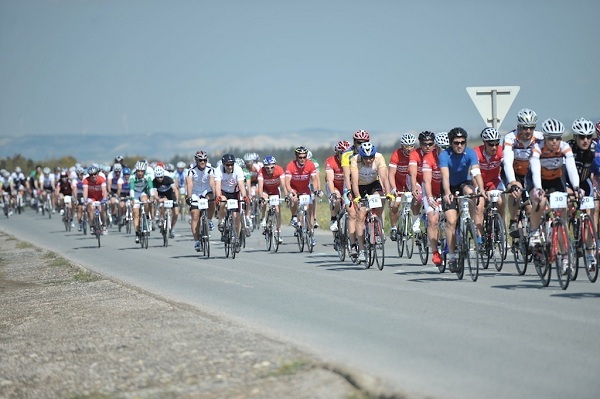 Also the road bike tours start at the bike centre and other many interesting routes. A cycle tour enables you to come across things which you would probably miss from inside a car. A chance encounter with a local, a stunning landscape, the sounds of nature, an ancient ruin or a secluded cove. Follow one of the many cycling routes or even make your own. Set the pace you desire whether training or leisure and feel your lungs with fresh air while making your bit to fight global warming and protect the environment.